Guitar assembly kit, FV-model, 22 frets, rosewood fretboard with block inlay, maple neck with truss rod. 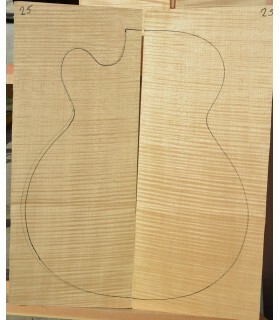 Guitar assembly kit, Teaser model, rosewood fretboard with 22 frets and dot inlay, maple neck with truss rod. Guitar assembly kit, Stallion model, rosewood fretboard with 21 frets, maple neck with truss rod. Boston guitar assembly kit, LP-model, rosewood fretboard with 22 frets and dot inlay, maple neck with truss rod. Bass guitar assembly kit, Jocker Bass model, rosewood fretboard with 20 frets and dot inlay, maple neck with truss rod. Boston bass guitar assembly kit, Puncher Bass model, rosewood fretboard with 20 frets and dot inlay, maple neck with truss rod. Boston gitaarbouwpakket ST-10L Linkshandig ! 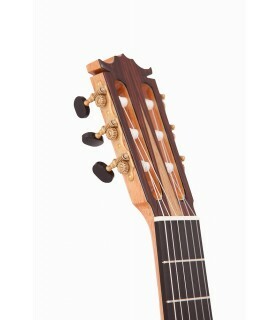 Boston gitaarbouwpakket TE-40 Maple top Body van lindehout (basswood) met een fraaie Maple top.